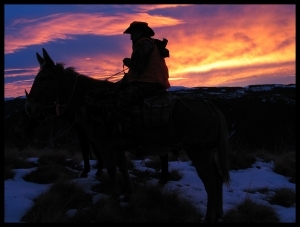 Full Service Guided Hunts - Over the Hill Outfitters, Inc.
Read an article on the Ten Commandments of Horseback Hunting by Randy Palmer in the Oct 2008 issue of Western Horseman. Riding from Camp before First Light. 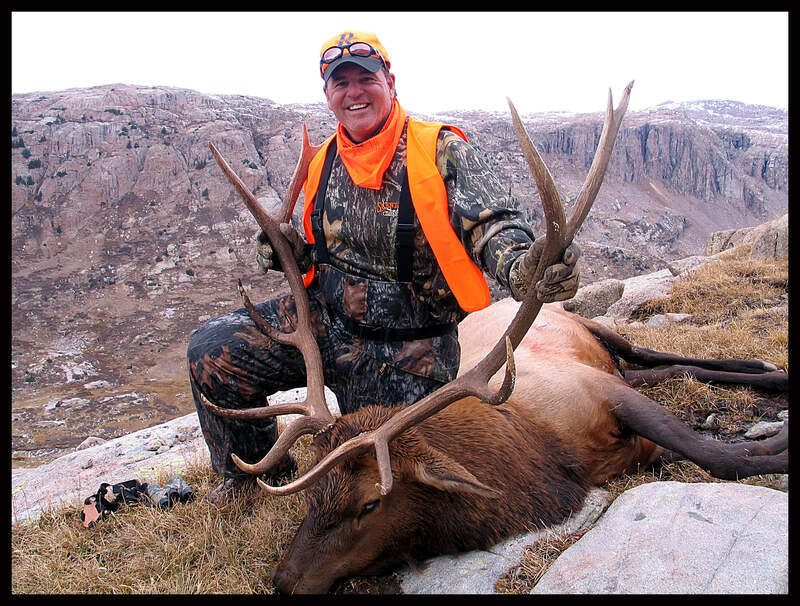 We specialize in full service, guided elk hunts in Southwest Colorado’s Weminuche Wilderness.. Most of these take place in the Florida River Basin where we hunt the subalpine to alpine environment surrounding timberline. This is a huge area where you can hunt for five days without ever hitting the same place twice. 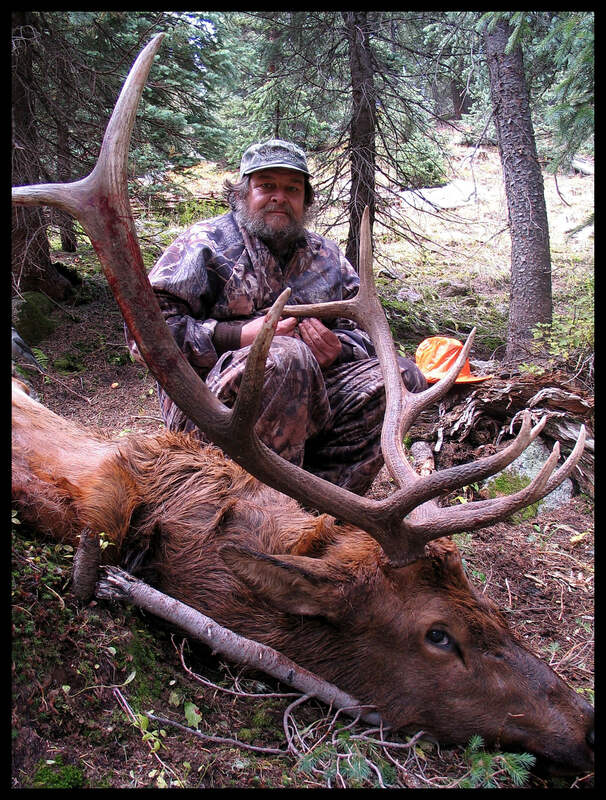 However, we hunt wherever the elk are. 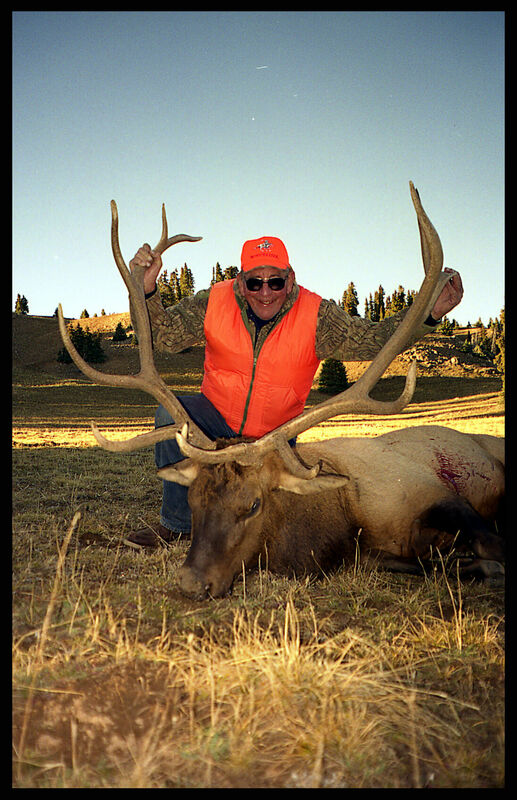 That’s the golden rule of hunting: always hunt where the elk are. We know the Florida River Basin better than anyone. We are in the area from the time the snow lets us, till the snow drives us out. Sometimes longer. There is a resident herd of approximately 600 head of elk who do the same. Our camps are similar to those of our Pack Trips, with woodstove heated wall tents, cots with pads to sleep on, and a chef to prepare incredible meals. Everything is provided except for your personal and hunting gear. We strive to meet your every need within the realm of the wilderness area that we are visiting. 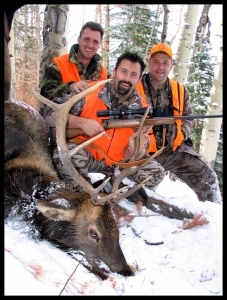 All of our hunts are strictly first class with one guide for each hunter to maximize your opportunity for success. Other options are available. 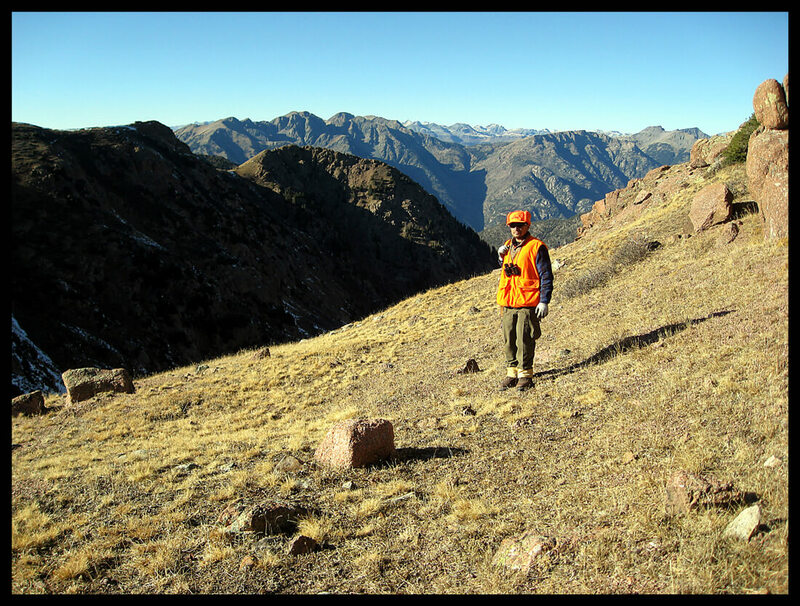 Our guides join us because of their love of hunting. 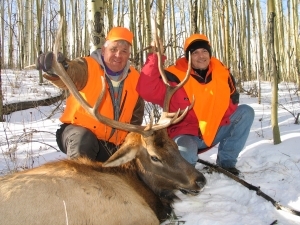 They are skilled in horses, outdoor living, people skills and of course hunting. 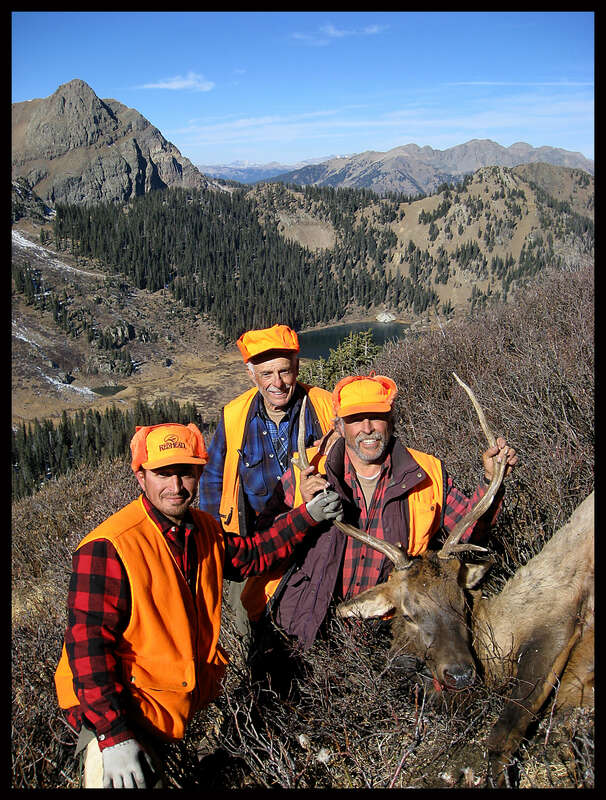 We at Over the Hill Outfitters have overwhelming pride in our guides. We can assure you that they are of the highest quality and are dedicated to providing you with the best hunt possible. 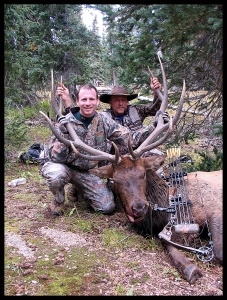 Paul’s 6X6 Archery Bull with Guide, Randy Palmer. Our favorite hunt is the Bow Hunt. 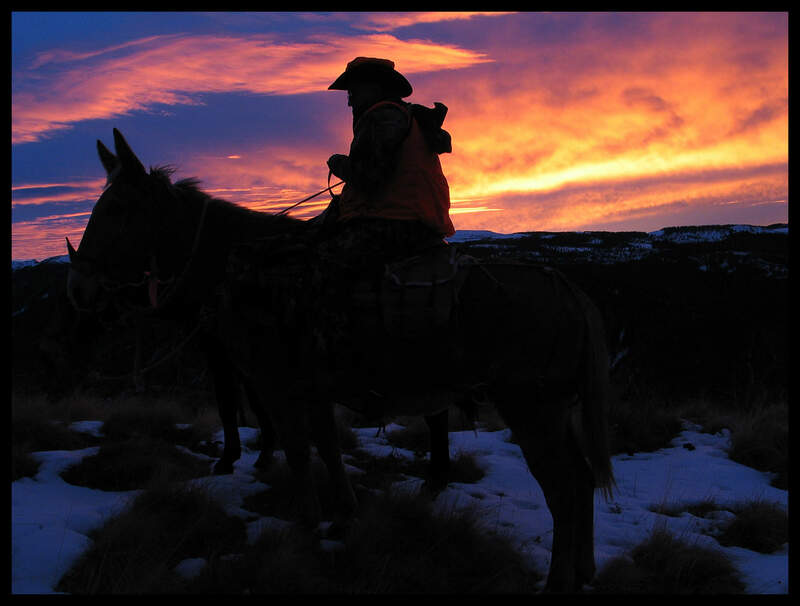 This is quintessential hunting where man and animal are engaged in the ultimate experience of nature. This is the most exciting time to be immersed in the hunt. 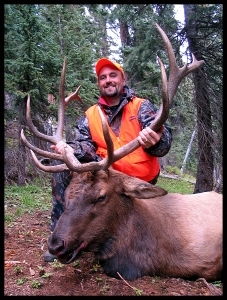 The elk are in rut, the weather is a little bit nicer (usually) and there are a lot less hunters out. 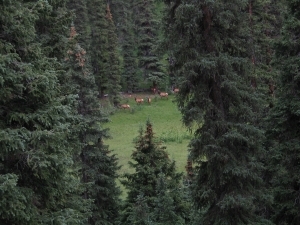 The elk are often in larger herds. A herd of 300 elk may not be the easiest to hunt, but it is something to behold. Join us at Over the Hill Outfitters for the bow hunt of a lifetime. You won’t regret it. The same can be said of the Black Powder Hunt. 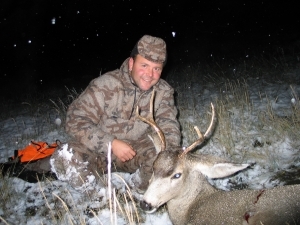 It too is one of our favorites, with the season coinciding with the archery season. 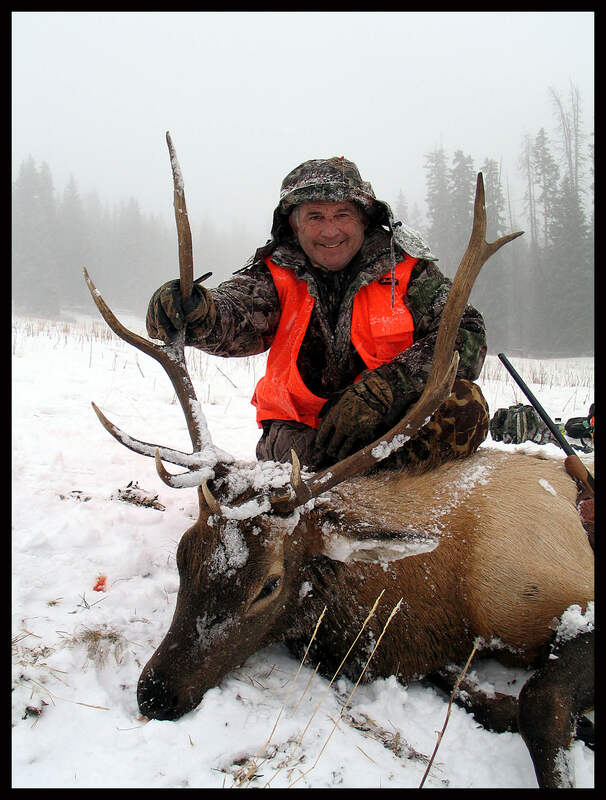 This time of year the elk are generally in the rut adding excitement and the ability to call in bulls. 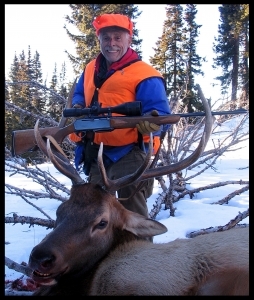 This hunt is a test for the primitive weapon hunter and one of the most enjoyable hunts that we offer. The combination rifle season is the highlight of the year. 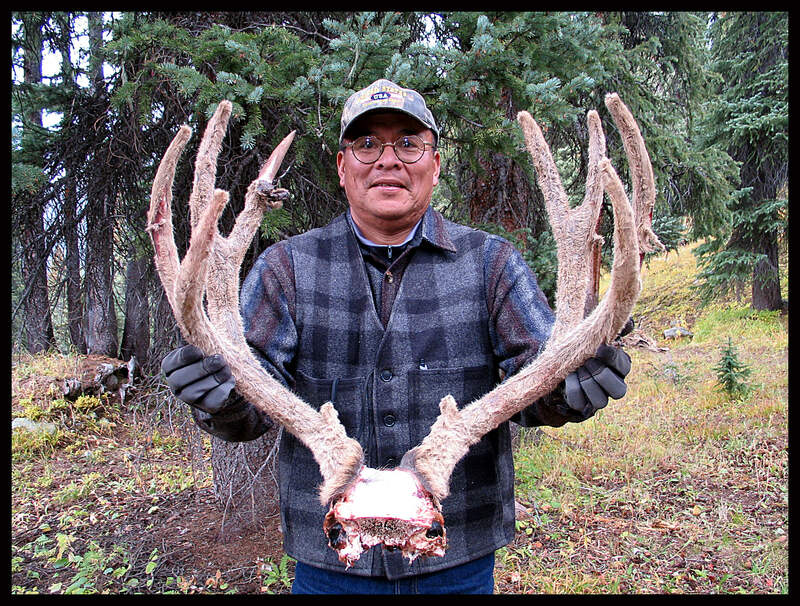 This is the hunt we’ve all been waiting for. Often times the elk are still in the tail end of rut, letting us know where they are. Other times they know that they are being hunted, making this truly a hunt. Either way, we aim to provide you with the best possible hunt. Come join us. We know you will be glad you did. 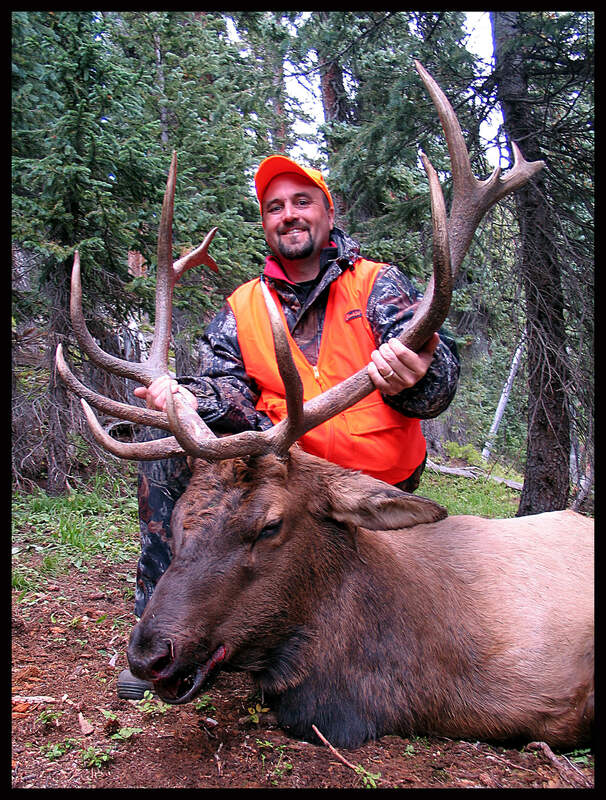 Rick’s 4X4 High Country Rifle Bull. 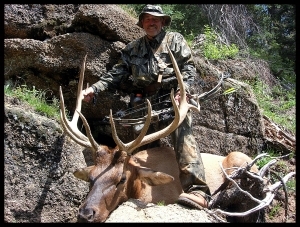 Ronnie’s 5X5 High Country Rifle Bull. 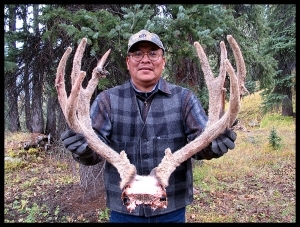 Richard’s 5X5 3rd Season Rifle Bull. 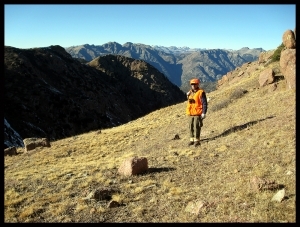 Hunting in the Emerald Lake Basin. 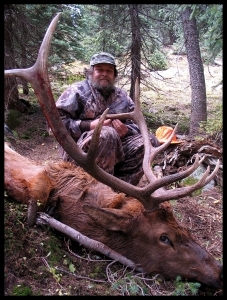 John’s 5X5 4th Season Rifle Bull. 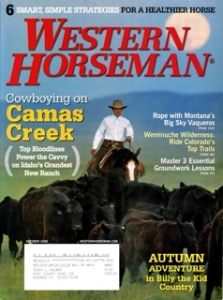 To protect our horses, we have a weight limit on all High Mountain Rides.